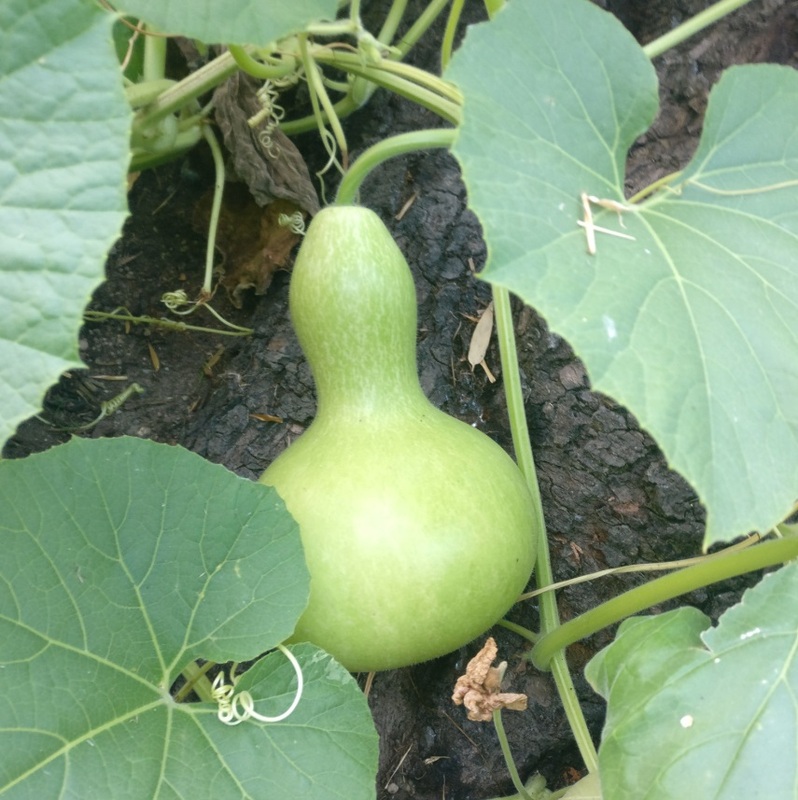 My neighbor is growing this vegetable and forgot what kind of gourd it is. Is it a bottle gourd or a type of butternut squash? I'm fairly sure that's a bottle gourd. In my experience butternut squash fruits start out quite ovate and then develop a swelling when they get larger (or don't). 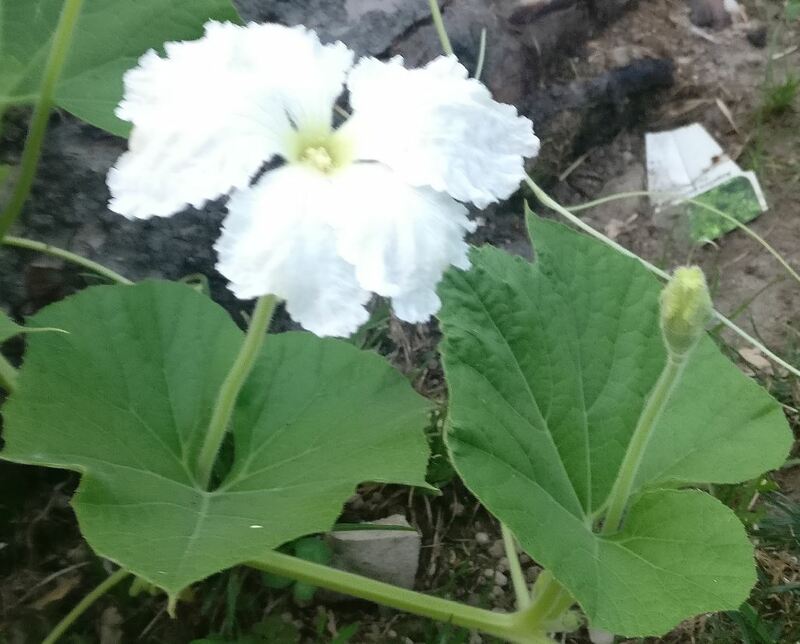 Also all the butternut flowers I've seen have been yellow and much more trumpet shaped, and a quick google of bottle gourd flowers shows them to look very much like your photograph. Not the answer you're looking for? Browse other questions tagged identification vegetables gourds or ask your own question. What kind of bug is this and do I need to get rid of it? What type of squash is growing out of my compost pile? What is this vegetable in my garden? What is this tall plant with narrow leaves and white flowers? What kind of mushroom is this and should I get rid of it? Can grafting increase fruit size, productivity, and ease of growth? Can you help identify the kind of squash?